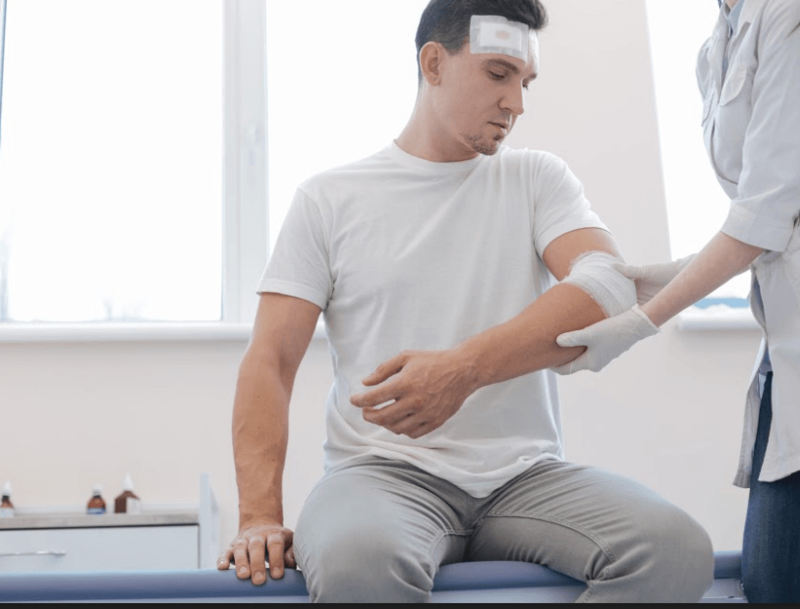 Common Redding Auto Accident Injuries – According to information released by UC Berkeley researchers, Redding has been the site of nearly 5,000 traumatic auto accidents over the last ten years. These accidents left well over 6,500 people with injuries ranging from minor to fatal. While the likelihood that you will be involved in a crash on any given drive is relatively low, all it takes is one accident to cause serious trauma that dramatically affects you and your family’s lives. However, many people are unaware of the symptoms that accident injuries can cause. The below article explains some of the more common serious injuries suffered in car accidents. One of the most common serious collision injuries is a Traumatic Brain Injury (TBI). TBIs are all caused by trauma sustained to the brain. However, there are multiple ways that an accident can cause a TBI, and the symptoms of these injuries can vary widely depending on each particular case. Spinal cord injuries (SCIs) can also vary widely and include several different types of trauma. Some of the most common ways that the spinal cord is injured in a car accident include contusions (bruising) and compression (caused by too much pressure on the spine). Less common types of SCI include lacerations, central cord syndrome, vertebral fractures, and more. Furthermore, spinal cord injuries can lead to secondary trauma such as bed sores, lung infections, and bladder infections. Recovering after a spinal injury can be especially difficult. I’m Ed Smith, a Redding Personal Injury Lawyer. Car accidents are often serious. If you’ve been severely hurt in a collision, call me to receive free, friendly advice. To call, use either (530) 392-9400 or (800) 404-5400. Alternatively, message me online. I’ve helped individuals with wrongful death and personal injury claims in the Redding area since 1982. I’m in the Million Dollar Advocates Forum. Membership in this forum means you’ve won or settled a case worth at least one million USD. My website, AutoAccident.com, is Northern California’s leading source for information about local car accidents and topics related to personal injury.